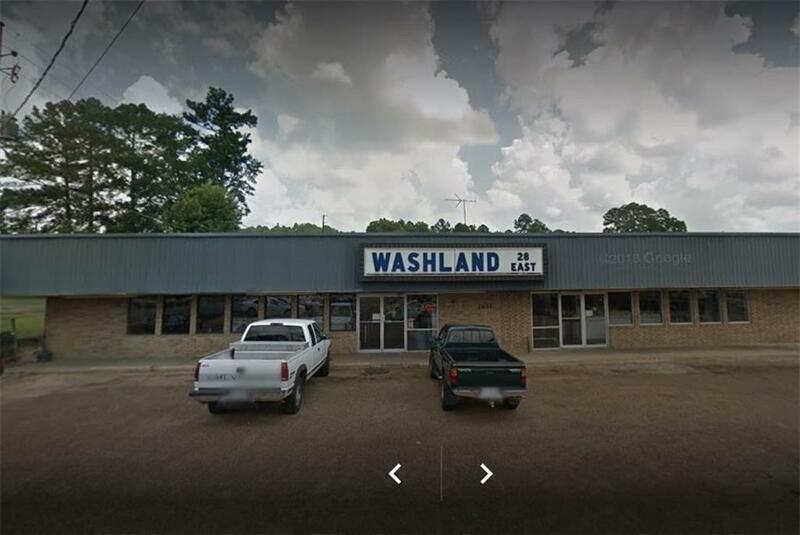 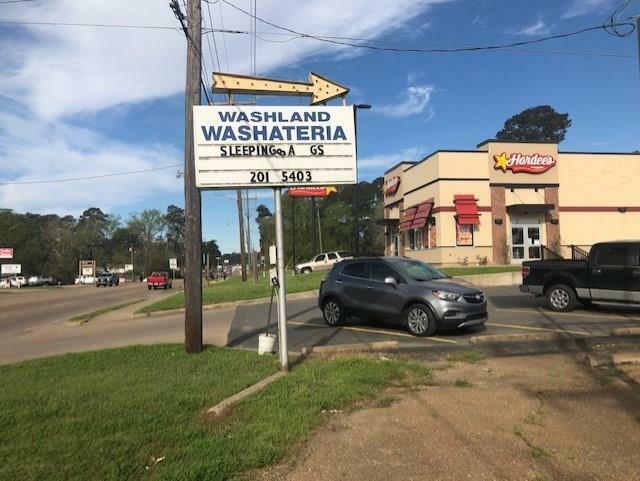 Great central location in the heart of Pineville, A fully self-service laundry, coin laundry, laundromat facility featuring 4000 SF of space. 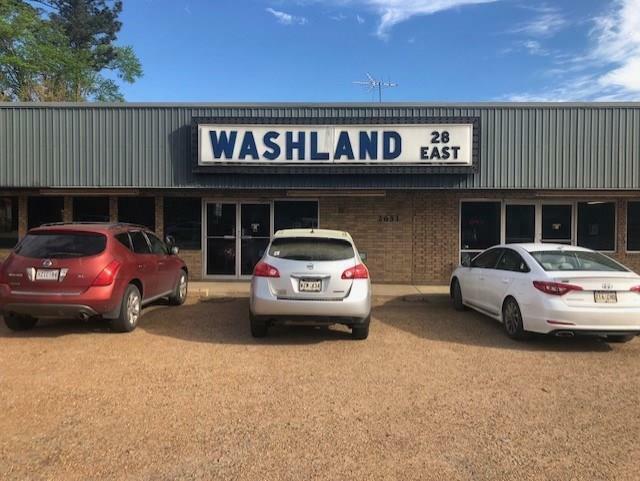 Established business family owned for over 40 years. 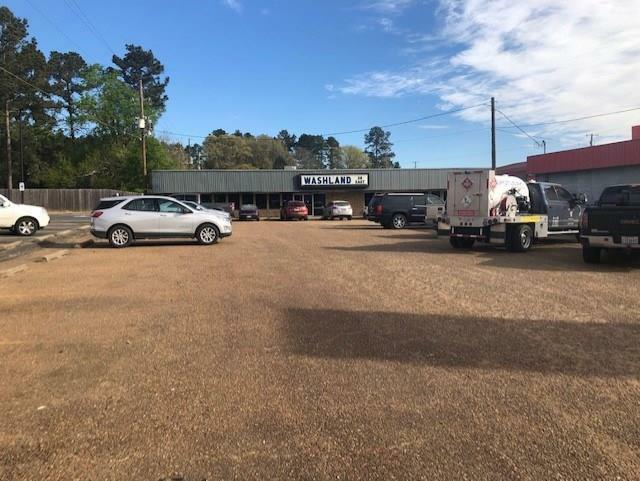 Listing provided courtesy of Daniel Ahrens of Keller Williams Realty Cenla Partners.